Hunting video is a very interesting task and now its popularity is increasing noticeably. Almost every hunter gives this interesting task a try, no matter if they are professional or a beginner. In past days, hunters were most likely to take pictures while hunting but now making hunting video is the trend. Videoing your hunt is fun but it’s a very tough job I must say. To get a good one you need to know the accurate way of videoing your hunt. 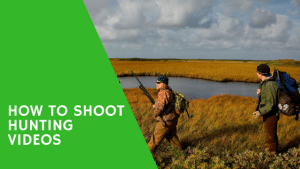 Are you about to shoot your hunting video? Know the way and shoot like professionals. Here are some tips on how to shoot hunting videos and along with that the gears you need are given also. Have a look below. Just like you need your hunting gears to hunt, you need shooting gears to shoot videos as well. If you do not know what gear you should buy for shooting your hunting video, here are the names of the needed gears below. Sports Camcorder: A good Sports Video Camcorder can decrease your trouble by 50%. So, carefully choose your camera and obviously get a digital one. Make sure your camera has HD quality, good in audio and also waterproof. Lens: If you want a better quality video don’t forget to get a lens that has amazing zooming quality. Lens work great in filming animals that are far from your position. Tripod: You need a tripod to set your camera on. You can’t hold the camera while shooting every time because making a video holding the camera in hand will produce a shaky video, which is never good. Camera Support Arms: This gear is just excellent. You just have to tie the arm with anything like tree or stick and set the camera on it and shoot your video. With the help of this gear, you can easily make a video from any angle you want. 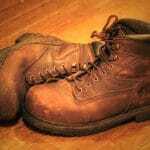 Tree stand: Tree stand is an important hunting gear and it helps awesome to get a good hunting video from a higher angle. That’s all you need to shoot your hunting videos. Get them all and you are all set to shoot your hunting video. When you are all geared up and ready to go, you must know the rules for shooting a video first. It’s never easy to shoot a hunting video because you need to be very careful and patience during this process. Read the tips below to gets the idea of how you can make a good hunting video. Select an Accurate Place: You must select a place where animals come often and stay for some moments. When you know the place from before make sure your camera is set and ready to turn on. You won’t have time to set your camera once animals appear. So, set everything ready from before. Get Everything Soundproof: Animals have sharp ears. They can trace you even through a small sound. Make sure your camera does not make any noise and the shooting gears you have are soundproof. It’s a big issue why you may fail to shoot a hunting video. Get A Helping Hand: It’s better to get someone to help you film the hunting process. It’s too difficult to record a video and hunt at the same time. Get a partner with you who will do the shooting and you can concentrate on your activity. Set Your Camera On A Perfect Angle: This is a major fact. The angle you set the camera on will be the view of your video. So, try different angles and then choose the best one. Don’t Shake The Camera: Your viewers can avoid every other mistake but never a shaky video. A shaky video ruins everything and makes the effort zero. So, set your camera on a solid tripod or in a camera support arm before you shoot. Set The Focus: If you are used to handling cameras, you know pretty well how problematic a camera focus can be. You should check the focus after a few moments repeatedly if it’s okay or blurred. There is no use of capturing a blurred video. Take Training: There are many institutions that give train on shooting videos for various purposes. If you want to make it a professional fact you may take training for a better performance. 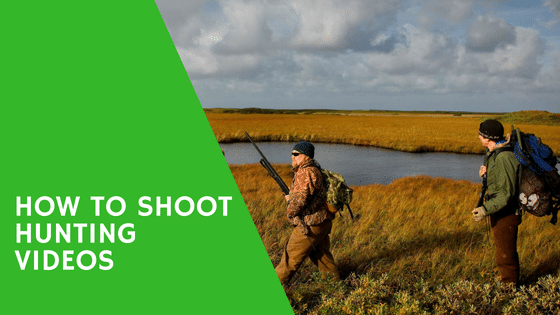 Tips and tricks on how to shoot hunting videos are given up to enrich your idea on this topic to help you get a perfect preparation. But shooting a video is not enough; you need to be an expert in editing as well. But once you make a good video your successful journey in this sector starts. 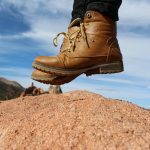 Article wrote and published by Zion Marketing.